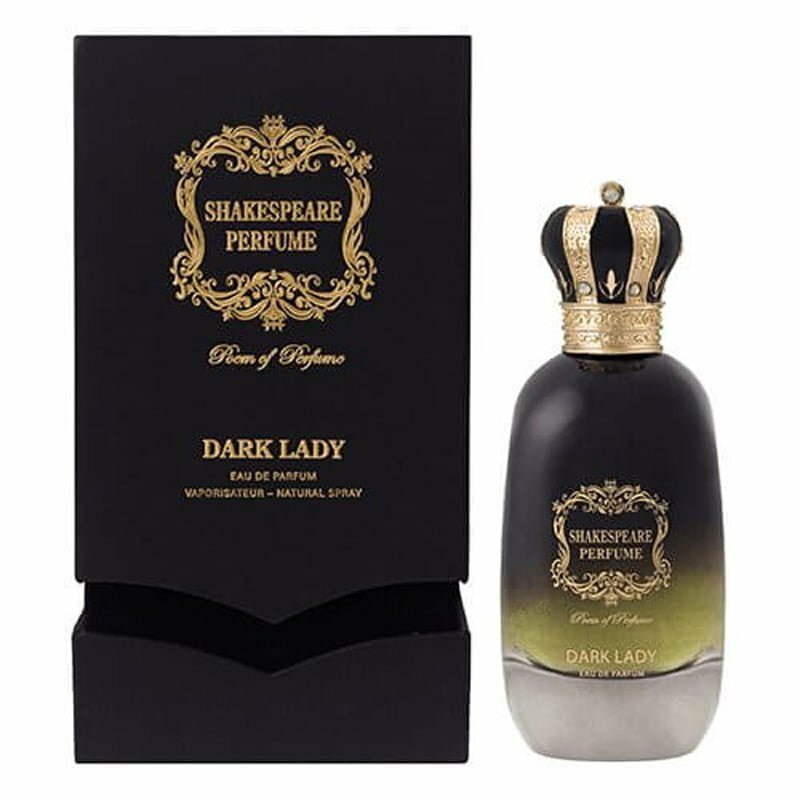 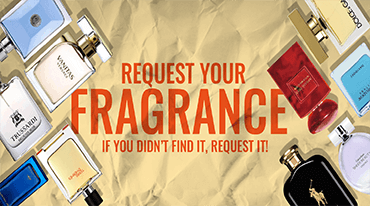 Categories: Exclusive, Shakespeare Perfume, BOUTIQUE, FOR HER, PERFUMES. 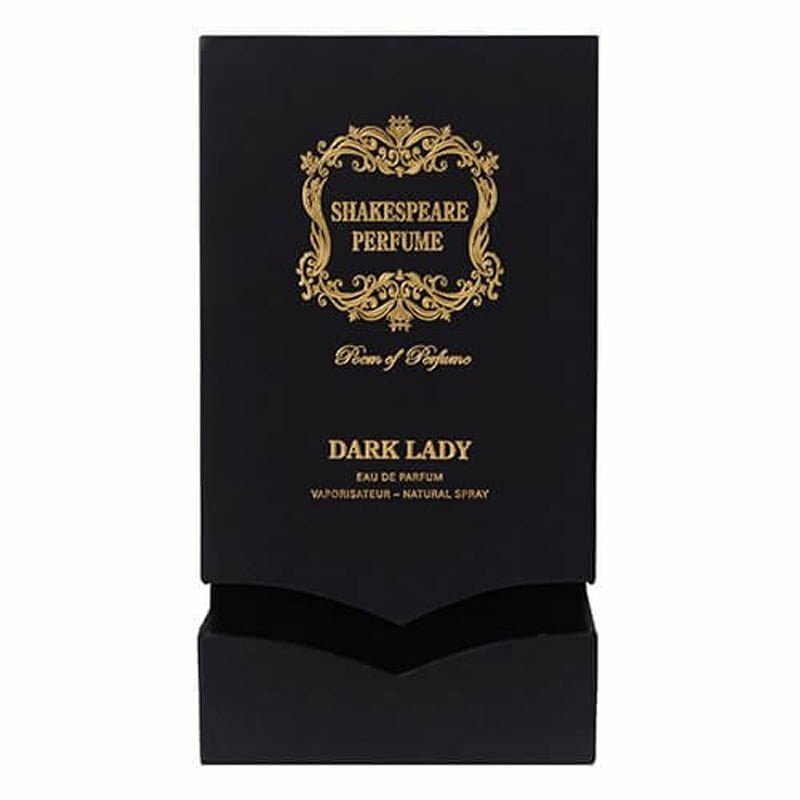 DARK LADY is a flirtatious fragrance that blends notes of rose with citruses, strawberries, jasmine, orange blossom and amber, musk and vanilla. 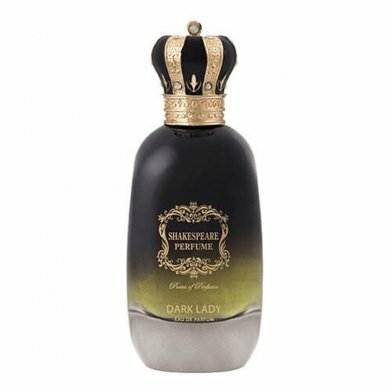 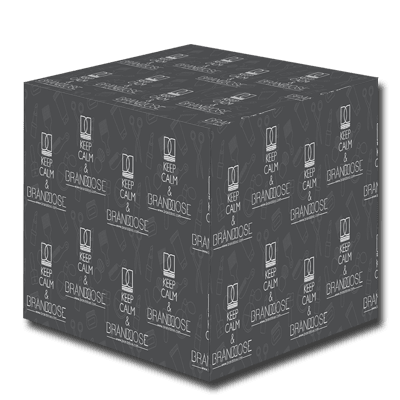 Available as 100ml EDP.